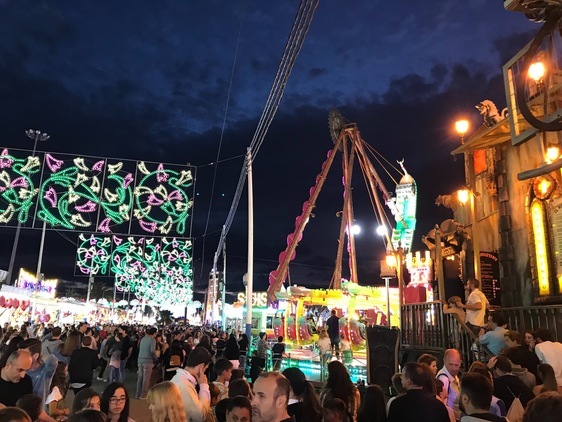 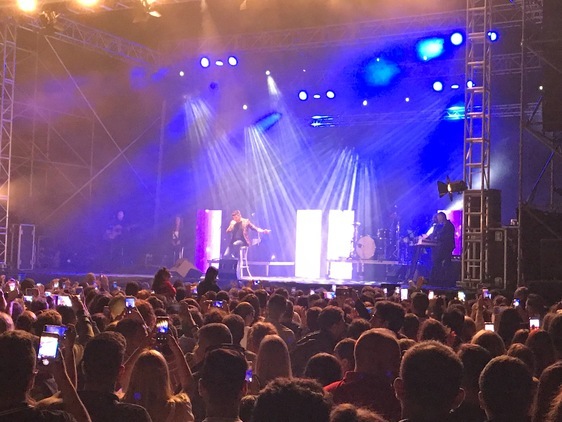 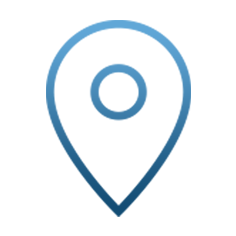 Marbella Feria’s 2018 Fairground is the place to party every night from June 5th to 11th and is only about a 15 minute drive from El Presidente, with many fantastic daytime events also taking place in and around Marbella Old Town. 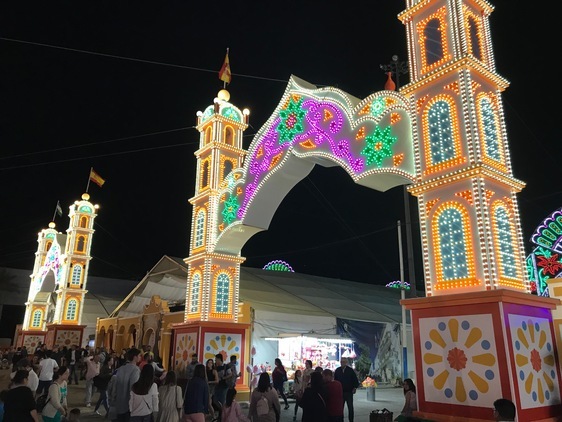 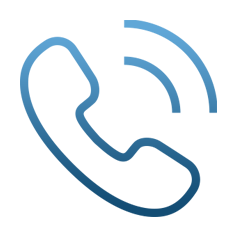 Marbella Feria: Fabulous Fun for Everyone! 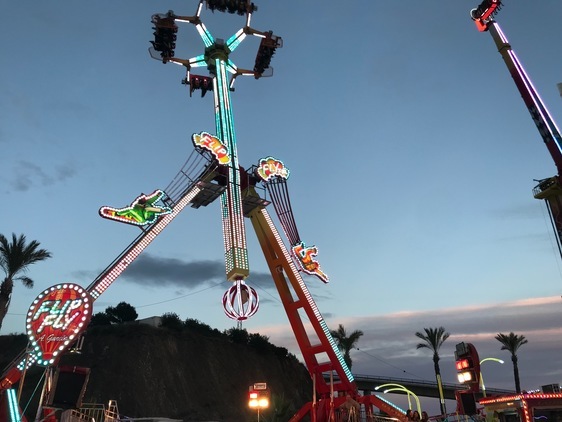 On the Friday night it seemed as most of the families and teenagers in Marbella had come to the Feria Fairground to celebrate summer and for many, including those at Aloha College, the completion of their end of year exams! 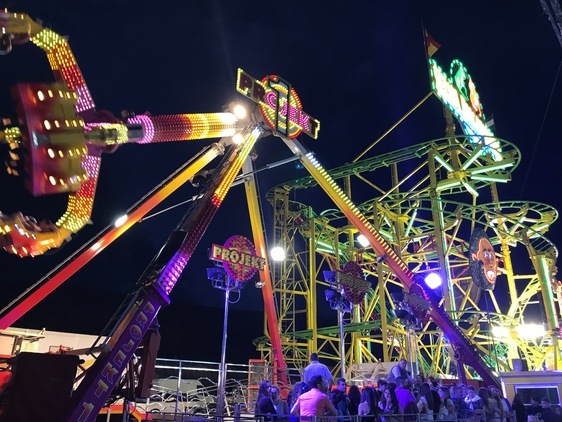 The Death-defying rides, incredible thrills, family fun, pounding music and plentiful fast-food meant that it was a fabulous night for everyone there. 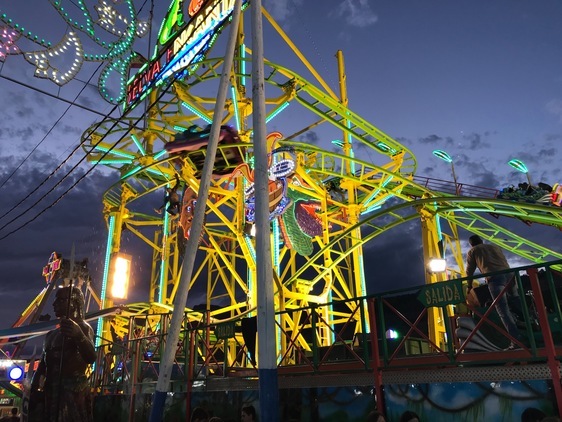 Later in the evening, the older youth joined in for what became almost an all-night party around the rides and in the 3 Marbella Casetas (huge tents) that were set up separately for children over 16 (an amazing disco), young adults (more adult party dancing!) 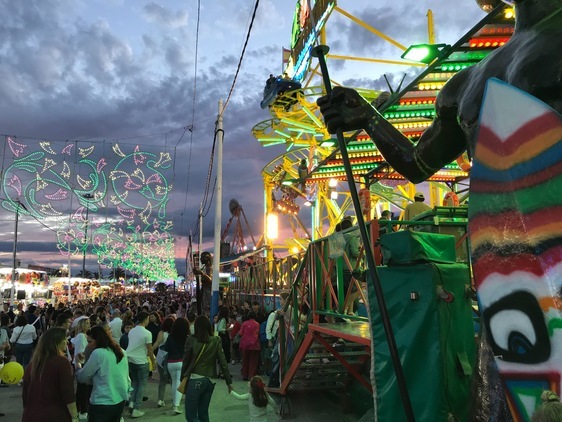 and those who just wanted to enjoy great food, whilst socialising, dancing and watching flamenco and local performers. 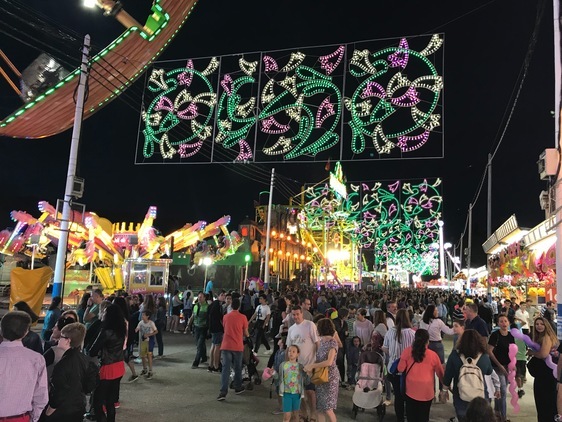 Also during the evening there was an extremely popular free concert with the band Demarco Flamenco, who encouraged their hundreds of enthusiastic fans to singalong to their many hits at the fairground auditorium.